As market leader in enterprise application software, SAP helps companies ofsizes and industries innovate through simplification.the back office to the boardroom, warehouse to storefront, on premise to cloud, desktop to mobile device - SAP empowers people and organizations to work together more efficiently and use business insight more effectively to stay ahead of the competition. 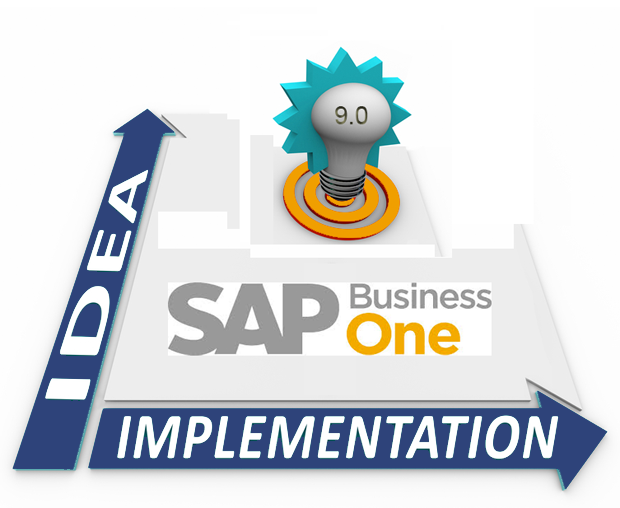 SAP applications and services enable customers to operate profitably, adapt continuously, and grow sustainably. Responsible for development focusing on coding, testing, quality assurance of software features in a development team under the mentoring or coaching of an experienced person. Demonstrates full responsibility for accepted tasks and therefore demonstrates a good level of quality, speed, reliability and efficiency. Has basic knowledge of products and processes with limited or no design responsibility.